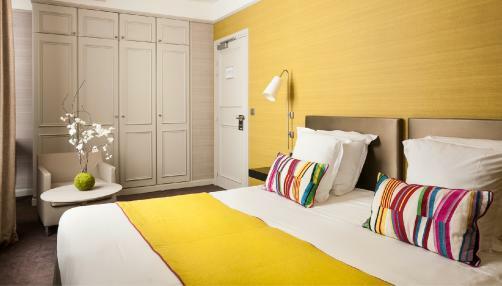 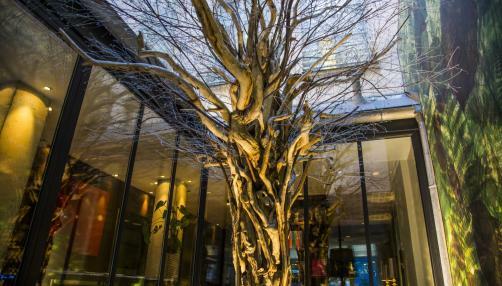 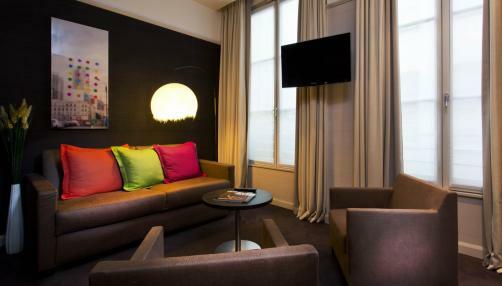 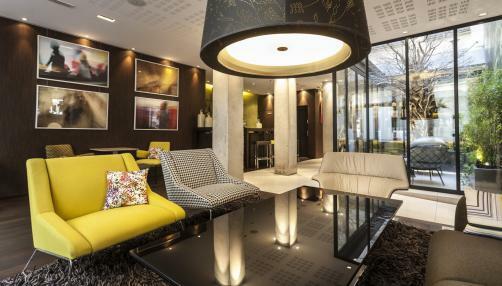 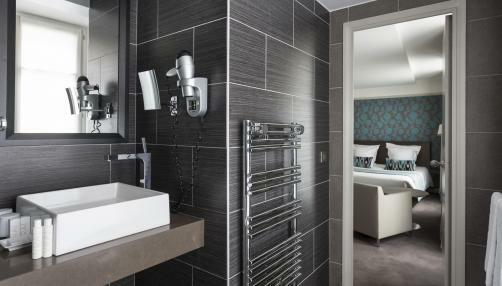 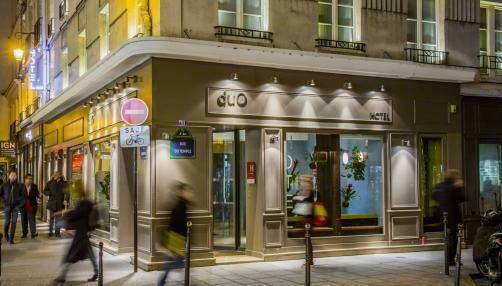 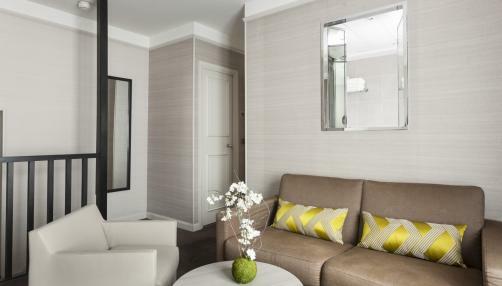 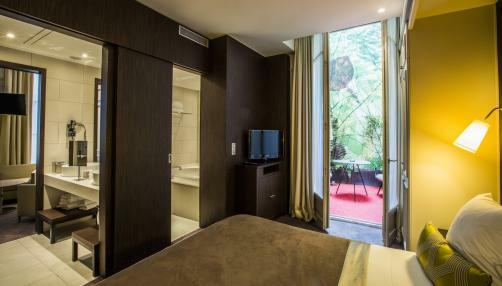 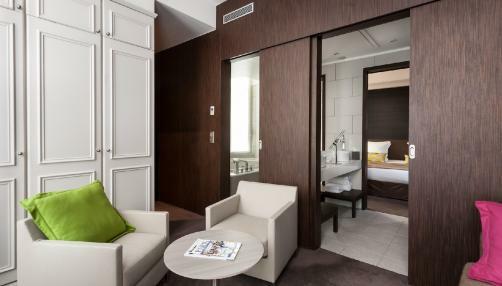 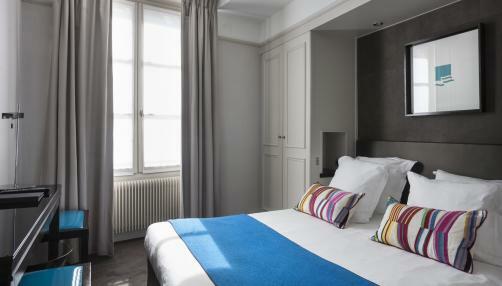 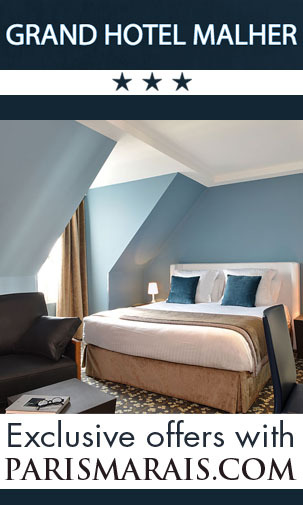 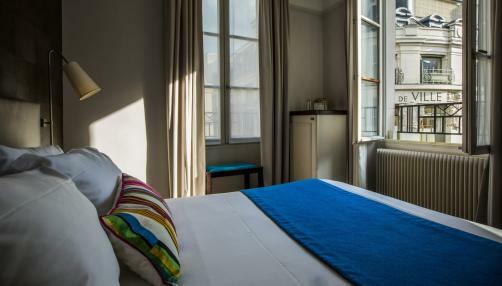 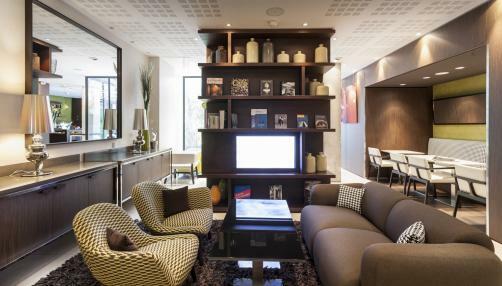 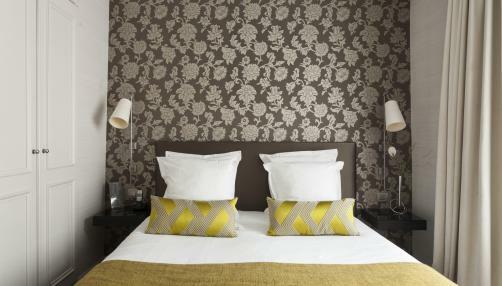 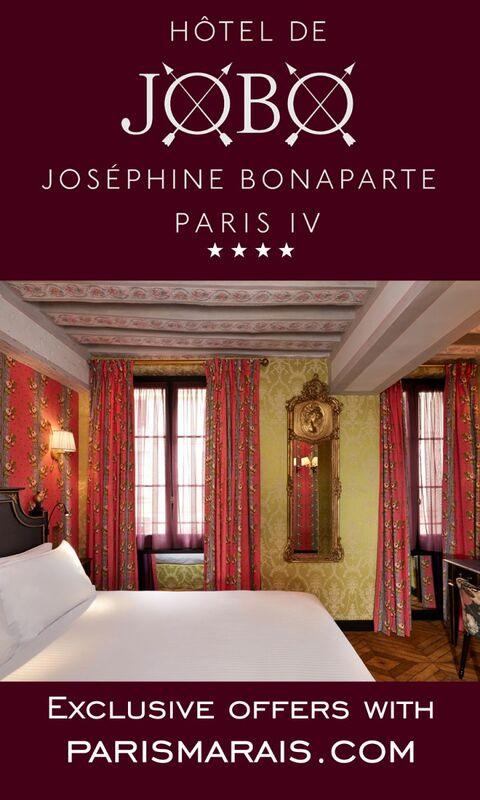 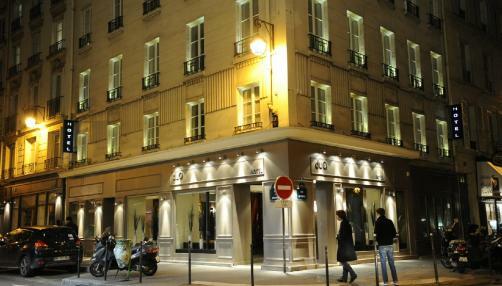 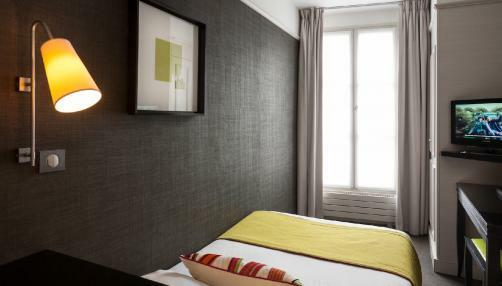 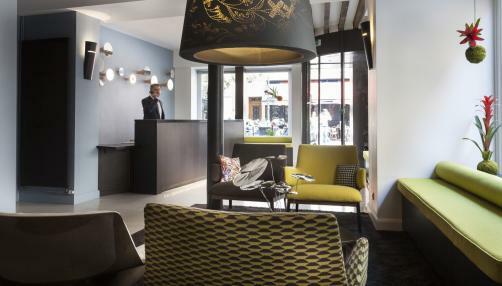 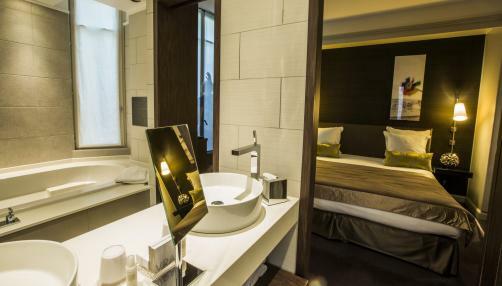 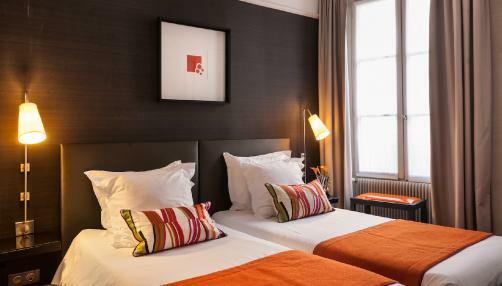 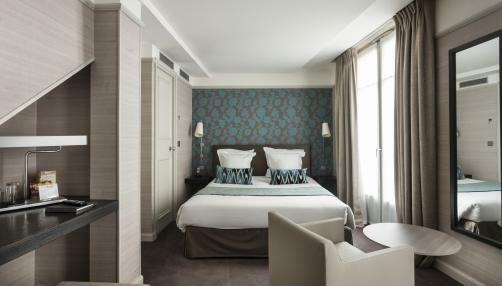 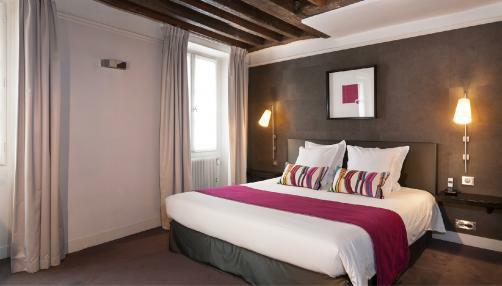 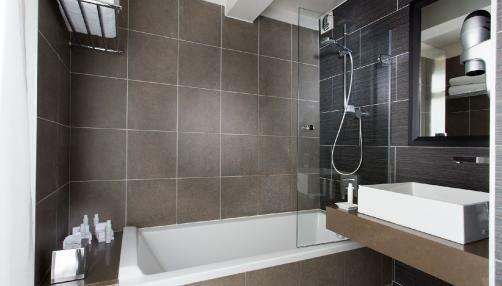 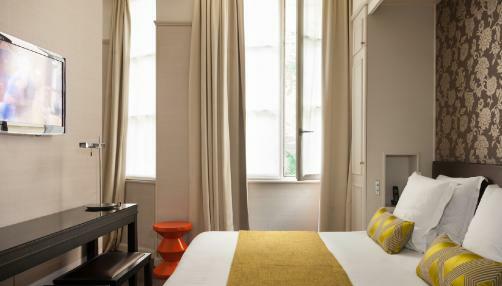 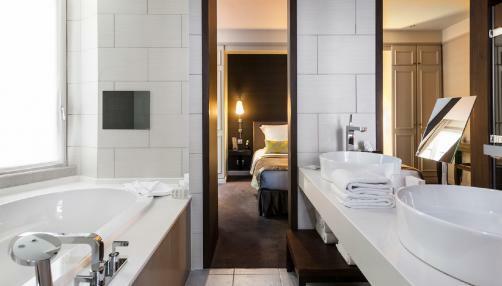 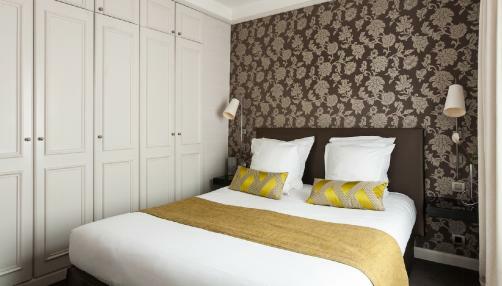 Situated halfway between Notre Dame and the Georges Pompidou Center, the Hotel DUO PARIS is dedicated to serenity. 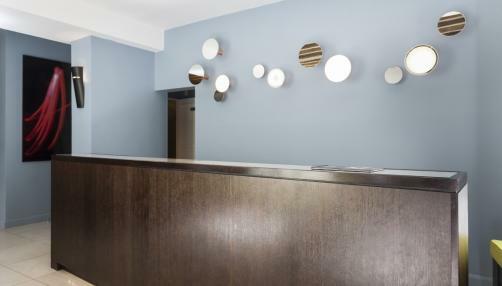 Architectural decor, colours, space and materials merge in elegance and coziness with a warm modern theme. 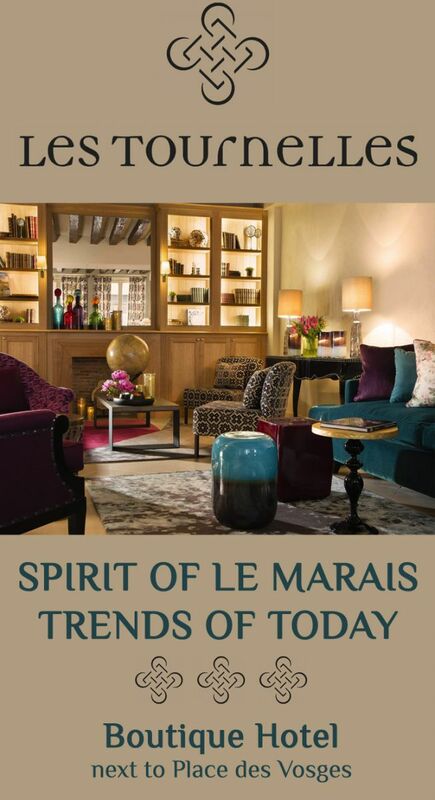 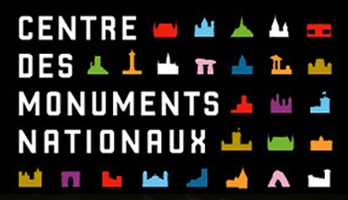 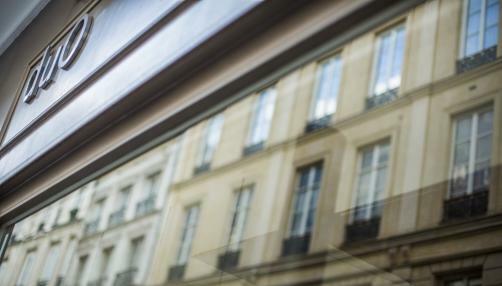 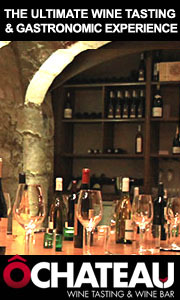 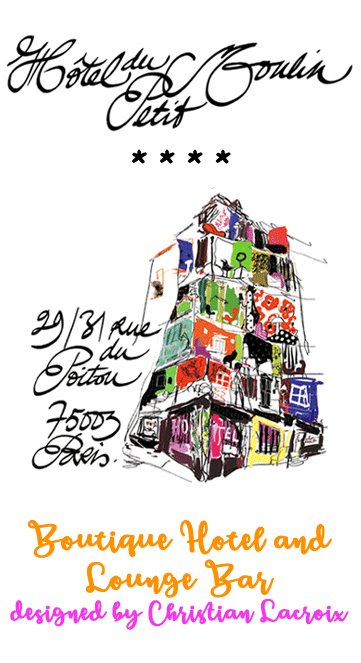 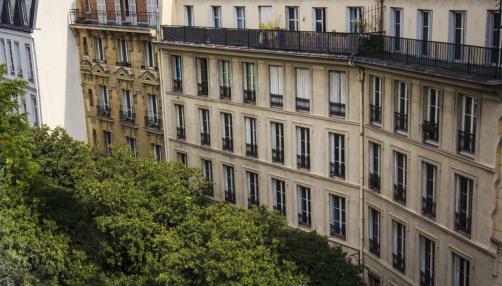 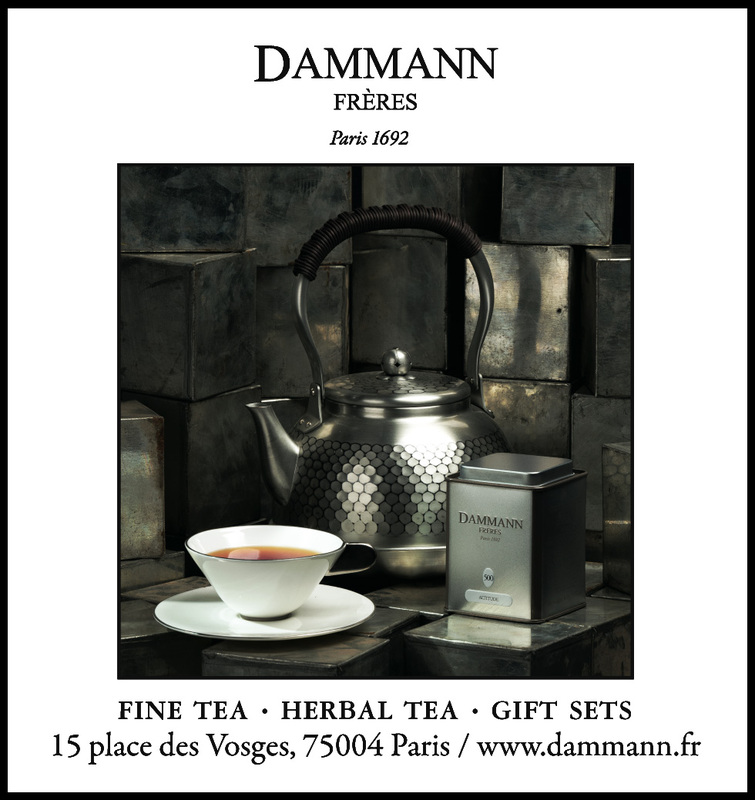 It cultivates the Marais Spirit with its cool and cosy attitude. 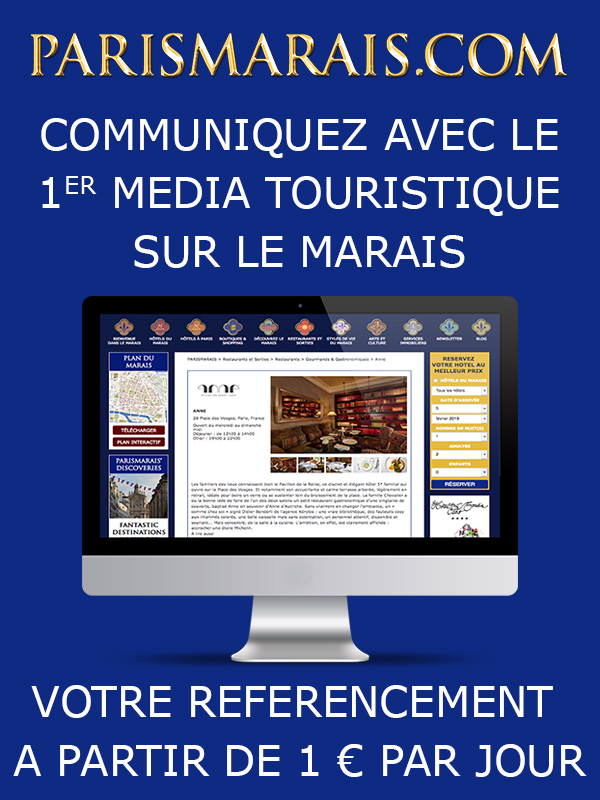 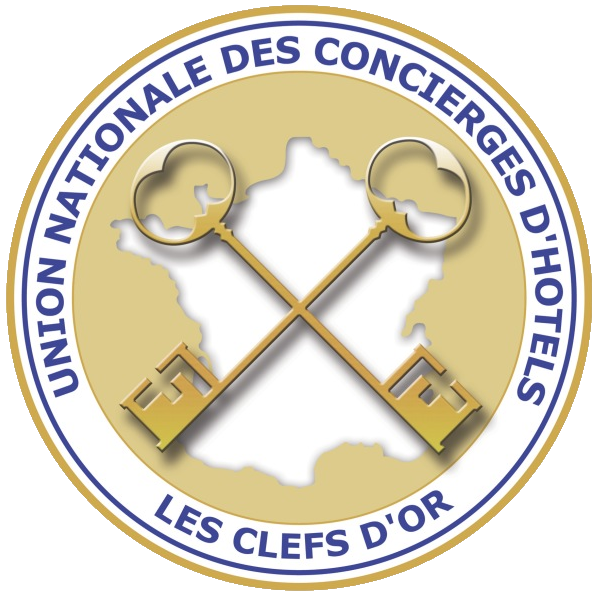 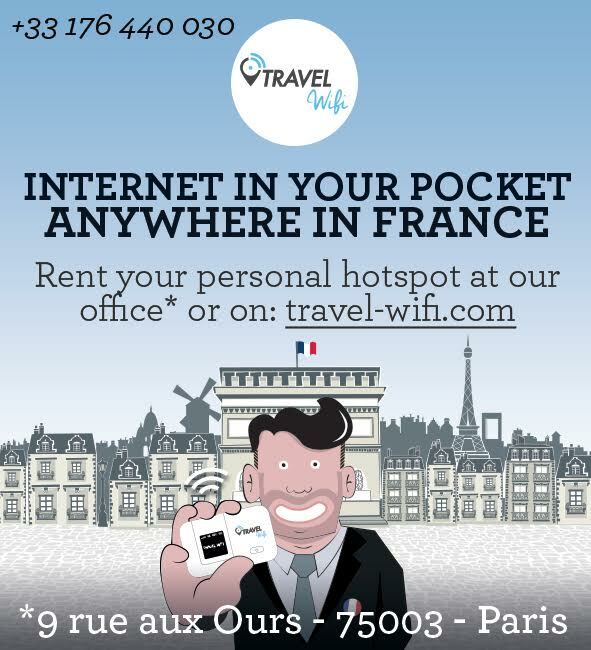 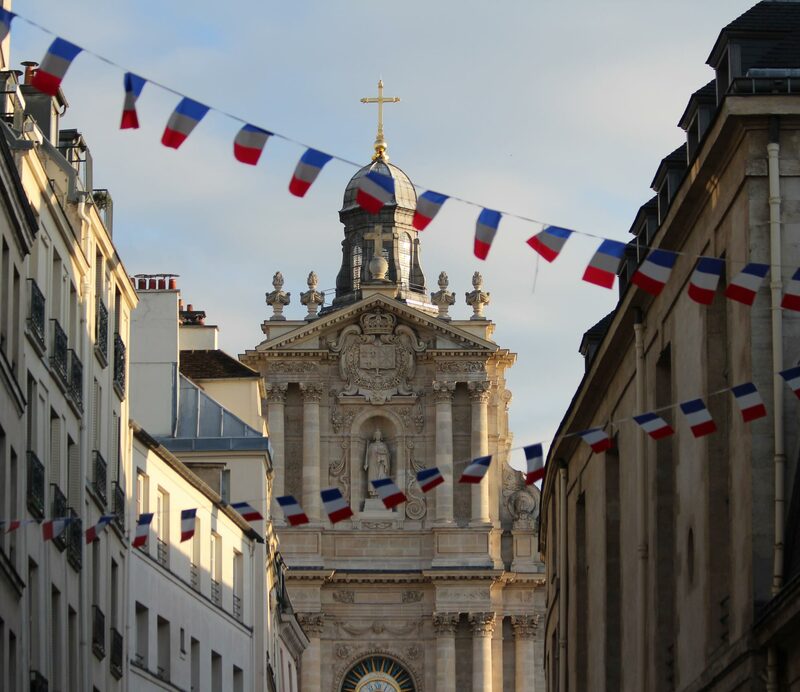 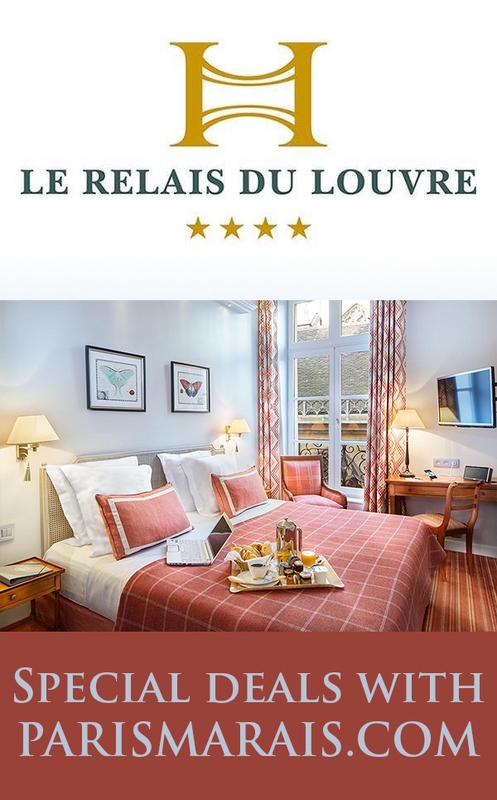 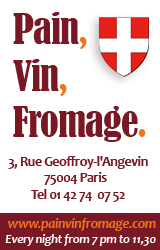 The team speaks perfect english and will provide you help and information as well as the famous PARISMARAIS MAP with the marais 120 top adresses. 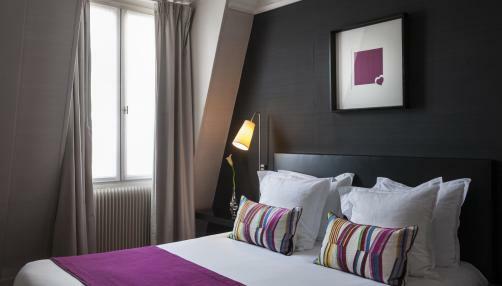 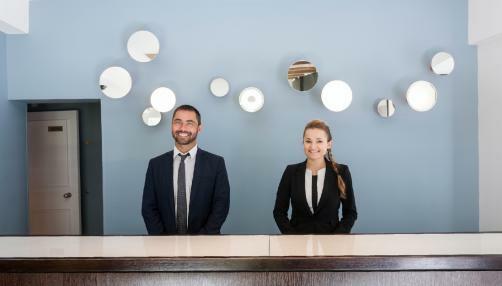 In perfect harmony with the neighborhood, the Hotel DUO PARIS offers you great ambiance and proximity to all major landmarks, restaurants, nightlife and chic boutiques. 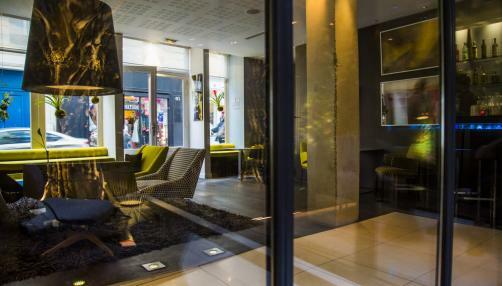 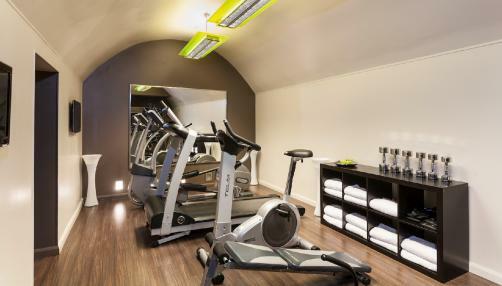 Large comfortable rooms and suites, the DUO Lounge Bar, and a private spa and fitness room make the Hotel DUO the ultimate luxurious and design spot in the South Marais. 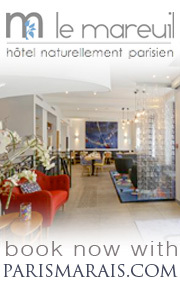 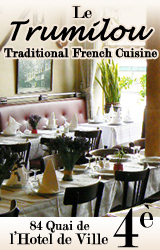 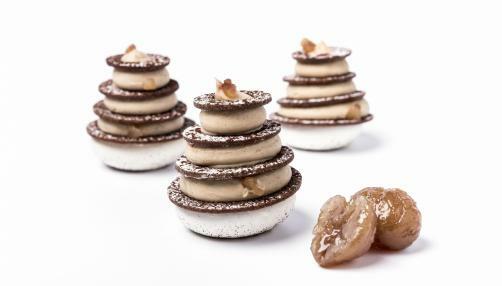 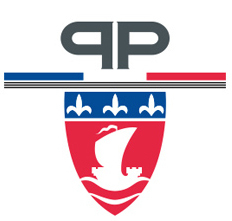 Best price guaranteed with PARISMARAIS.com. 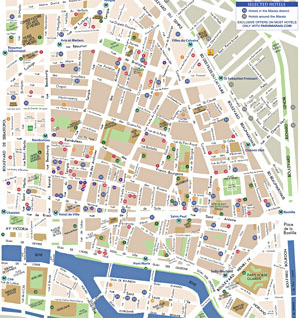 Map of the Marais offered to all PARISMARAIS.COM customers.